Kiln Dried, Rough, Random Widths 5"+, Random Lengths 6'+. 90-100% Clear. 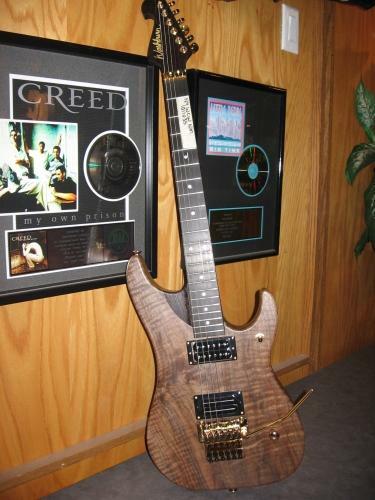 Limited amounts of steamed and Quarter sawn stock available. Call for details. 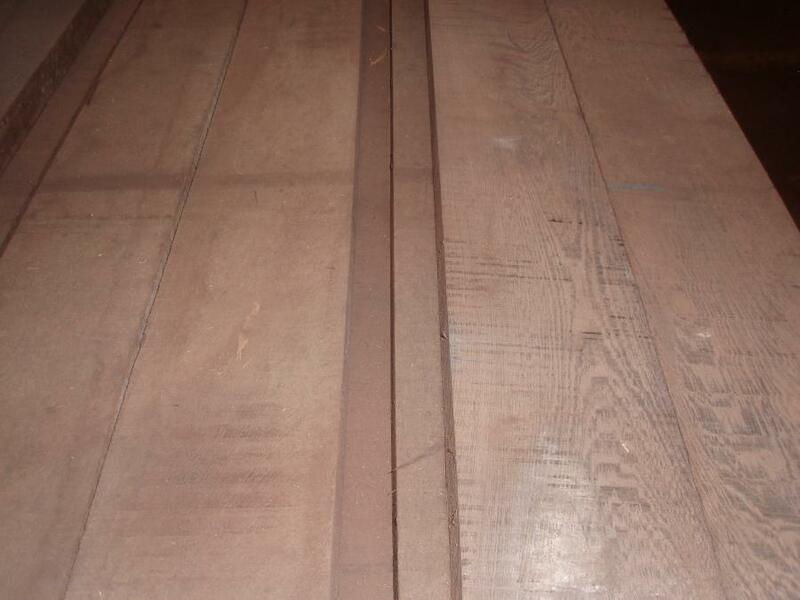 USES: Flooring, Furniture, Specialty Items. 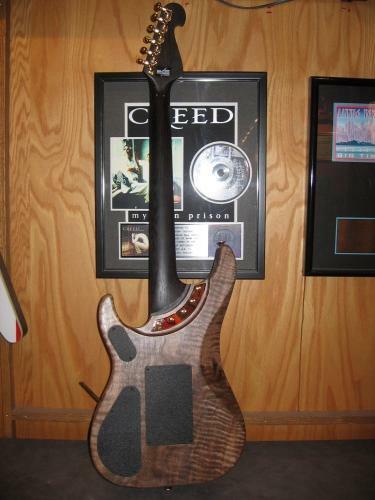 COLOR DETAILS: Dark Brown. Can have yellow-gold fleck after planing. WORKABILITY: Can be difficult to work with due to hardness, density and interlocking grain. Can be difficult to glue. Pre-drilling recomended for screwing and nailing. Finishes well. Can blunt blades due to hardness. Slower maching speeds recommended. 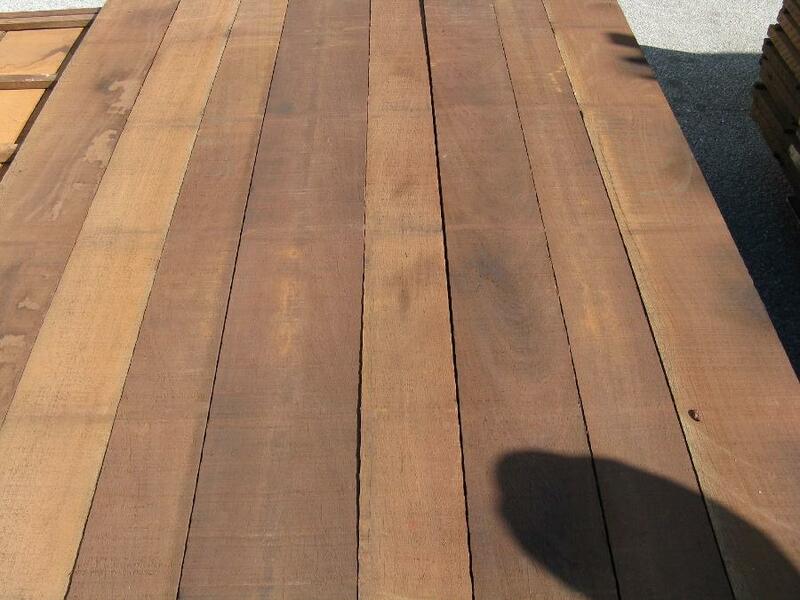 Wood Vendors supplies only the finest African Wenge Lumberselected for the highest yield possible. 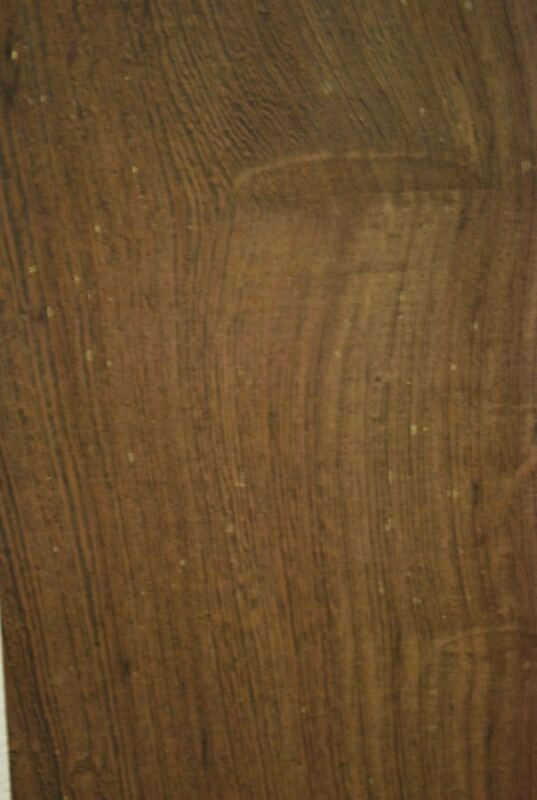 Wenge hardwood is commonly available as flat sawn and quartersawn lumber in 4/4 thickness. 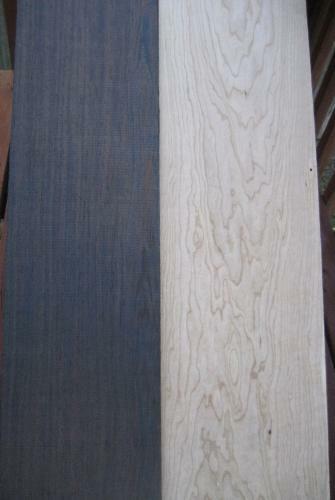 Thicker Wenge can be difficult to source, but generally Wood Vendors has some availability in thicknesses up to 8/4 in Wenge. 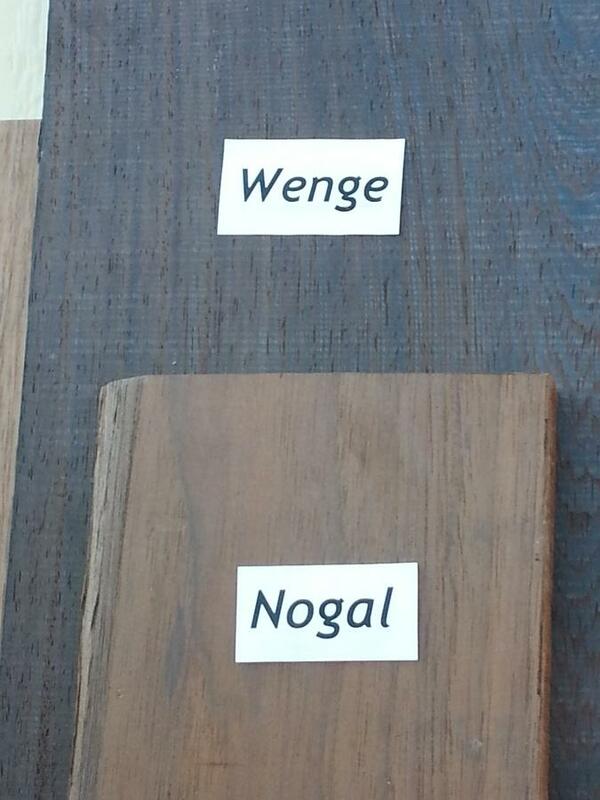 Wenge is prized for it's dark color that finishes with a deep appearance that other woods cannot mimic. 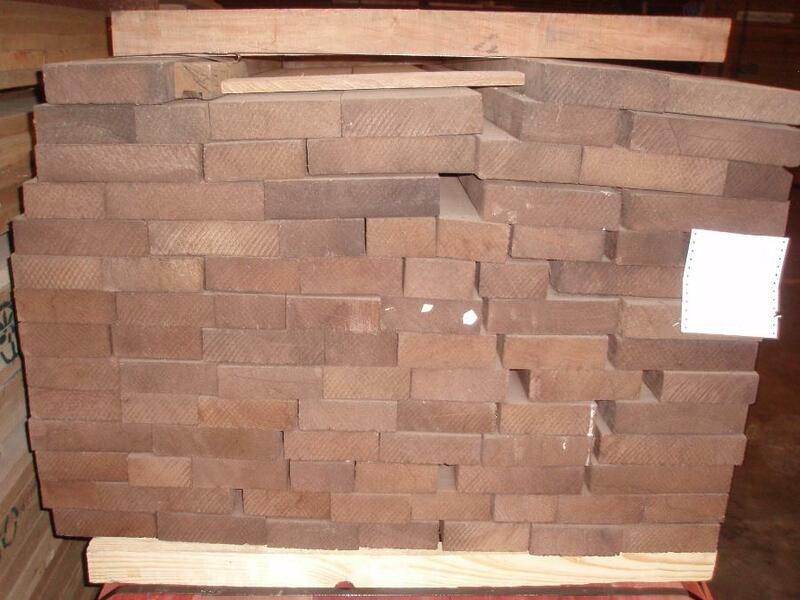 We supply rough lumber and s2s in Wenge. 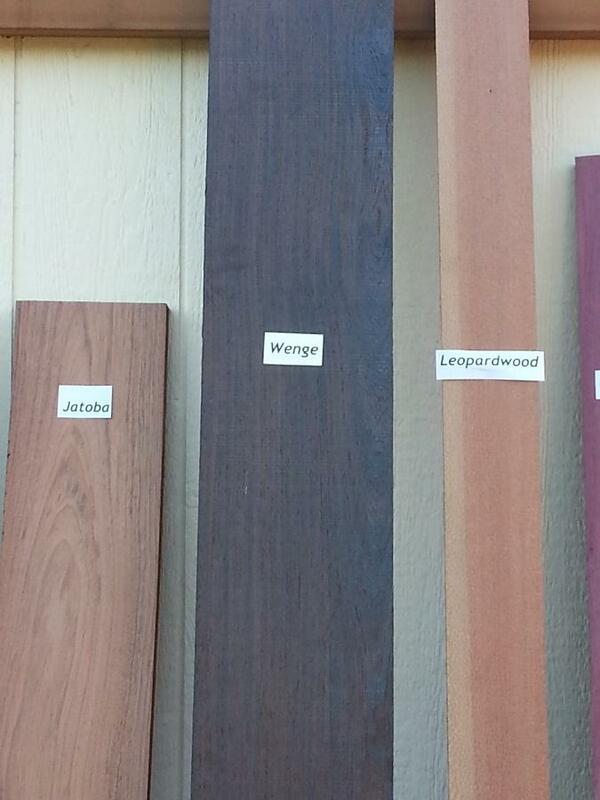 Call 877-983-6367 to consult with Tom or Pat regarding Wenge Lumber.